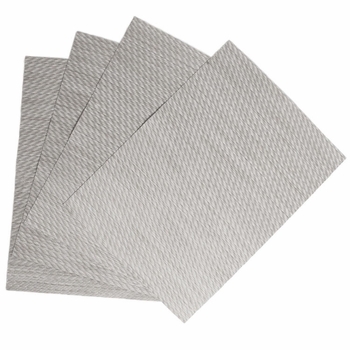 Quickly and easily create elegant table settings with the metallic silver Twill Ice Placemats. 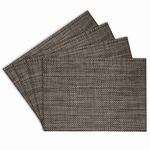 The Benson Mills Twill Ice Placemats look and perform wonderfully in both commercial and home kitchen settings. 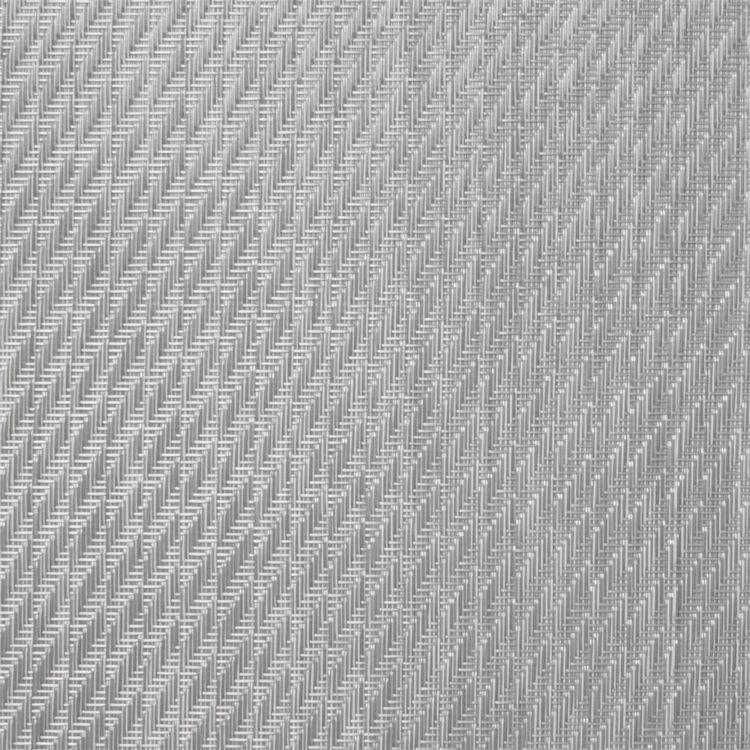 Made of 100% woven vinyl, they are durable and extremely easy to clean with a damp cloth. Whether used inside or outside, you will be impressed with the long-lasting construction. 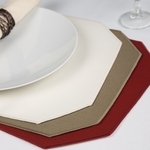 Economical, elegant, long-lasting and very easy to clean placemats. 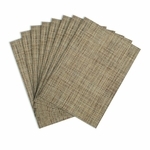 Purchase wholesale in bulk with Free Shipping.